When it comes to routers, NETGEAR is one of the biggest names in the business. Thanks to its huge range of routers and other network hardware, we’ve been using their wares for years and we bet you have too. 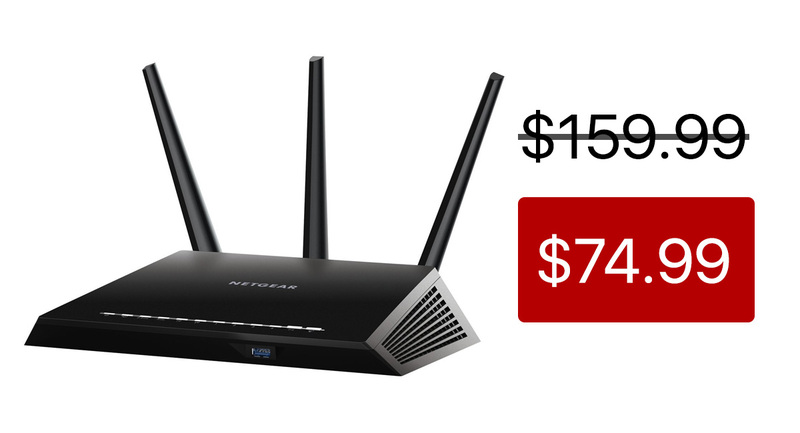 The NETGEAR Nighthawk R6900P is one of its best looking routers, and it has the specs to back those looks up. Even better, it can be had for a steal right now. While the Nighthawk R6900P normally retails for around $160, it can be had via Amazon right now for the bargain price of just $74.99 if you apply the on-screen coupon, which gets you an additional $20 off the already great price of $93.99. So what do you get for your money? To start, you get up to 1300+600Mbps speeds as well as DDoS protection should you need it. But wait, there’s more! If all that sounds great, and it really should, you’re going to love the “Circle with Disney” parental control features that can help keep you and your children safe online. You can even limit internet time for family members based on their ages and interests. 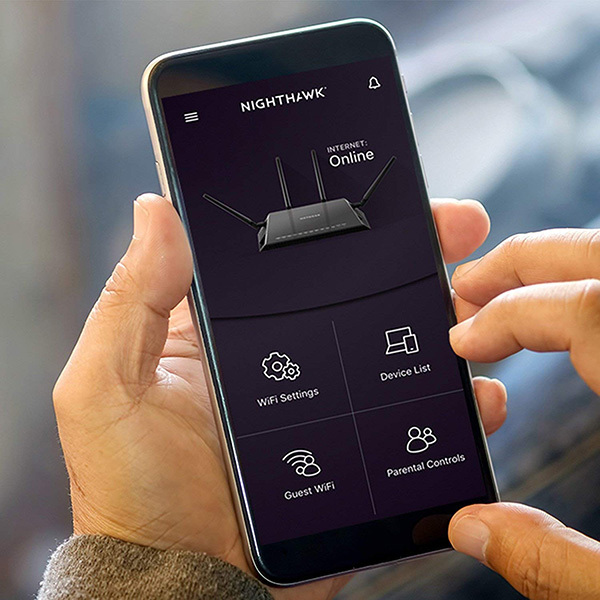 We don’t know how long this price is going to be on the table, or how long stocks are going to last, but if a new router is something your home network is crying out for, why not check out the NETGEAR Nighthawk R6900P?